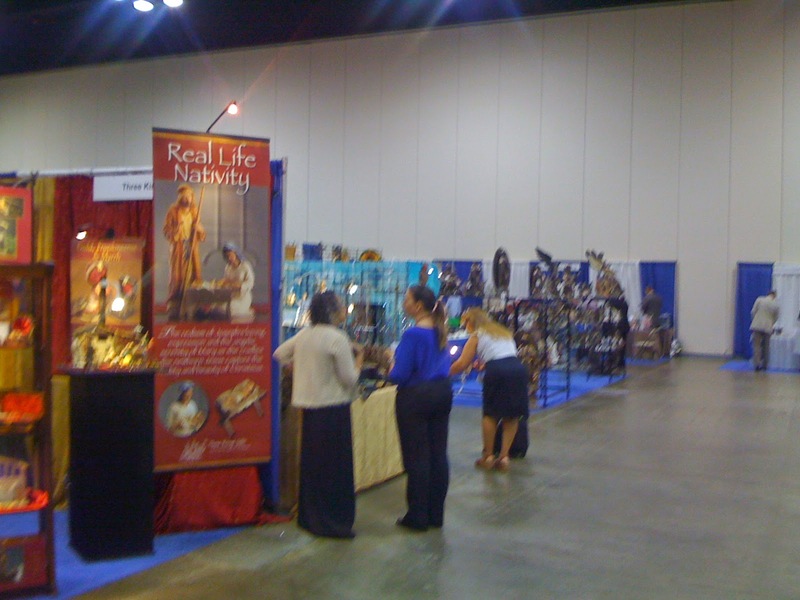 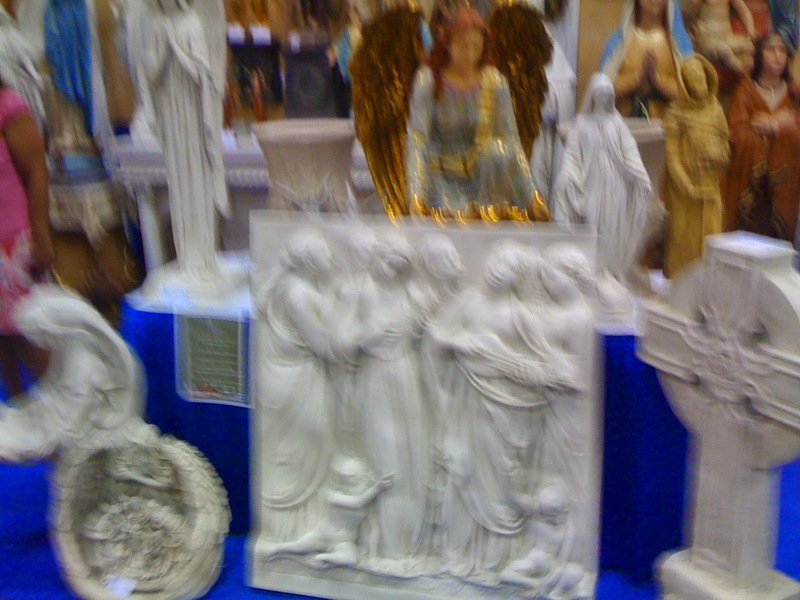 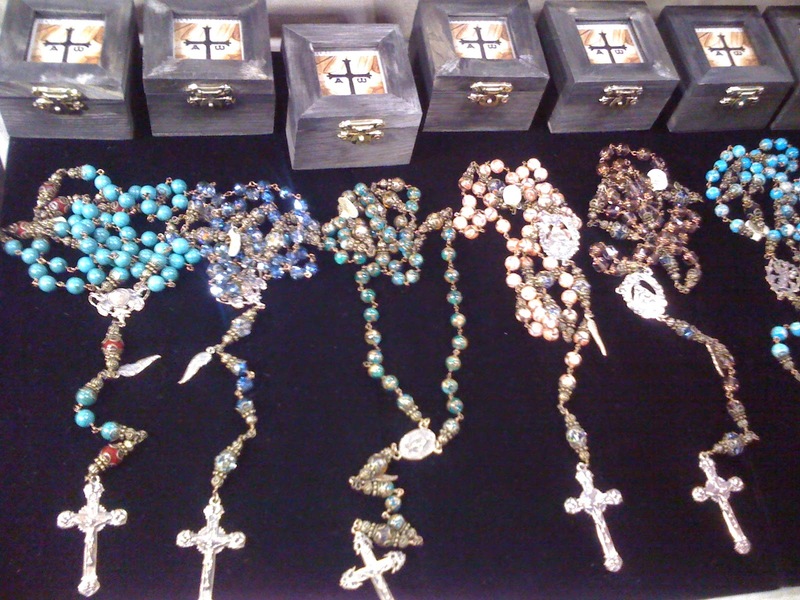 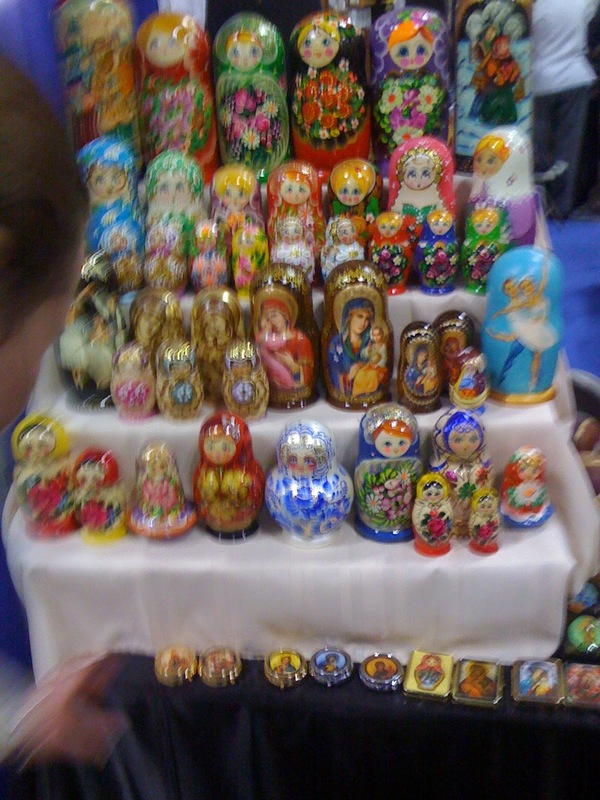 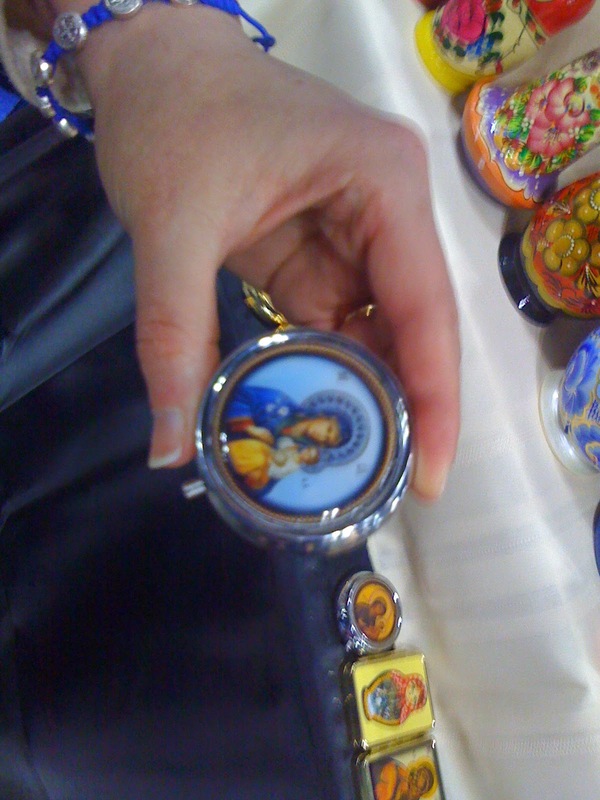 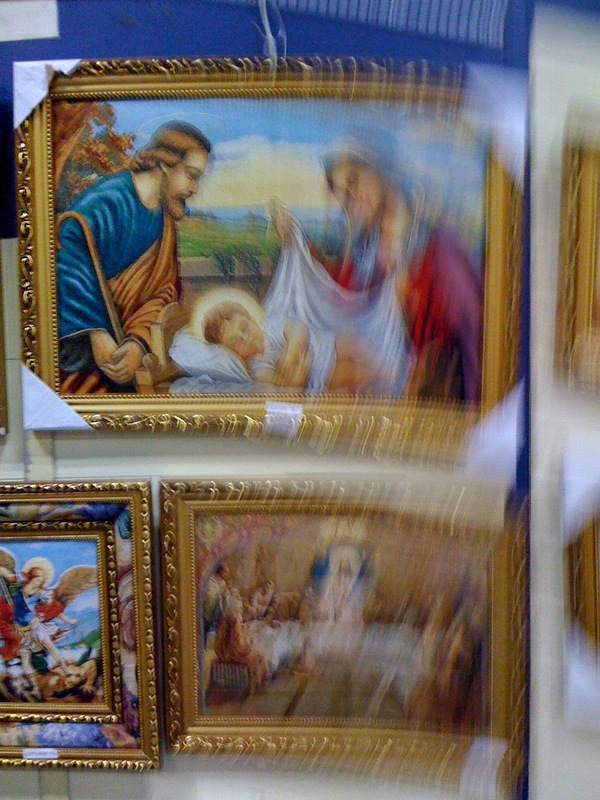 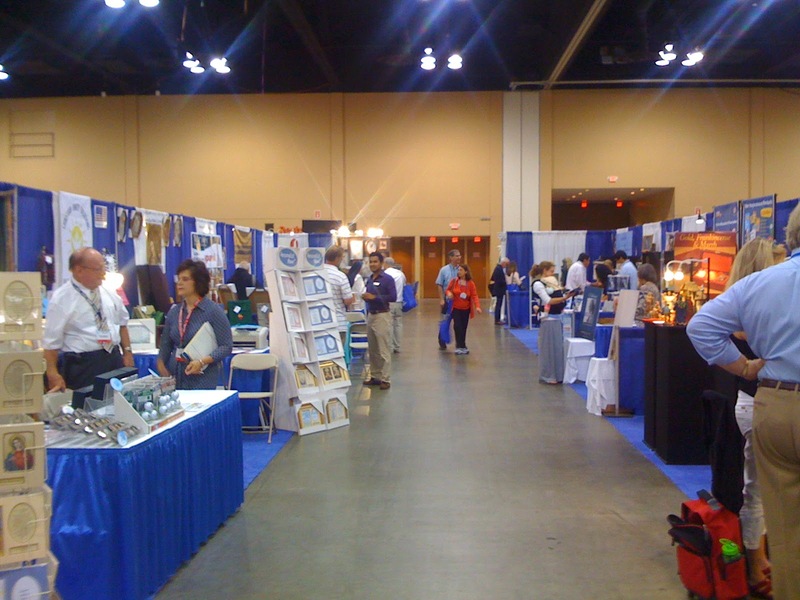 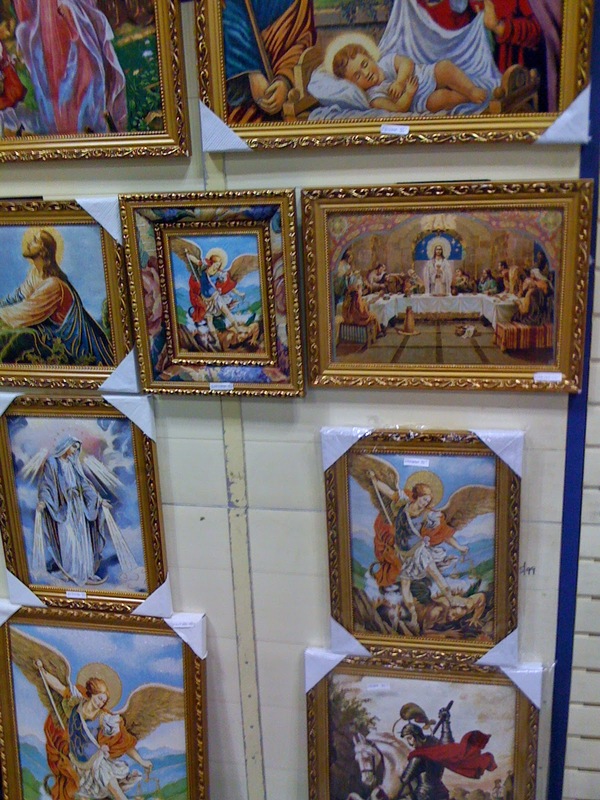 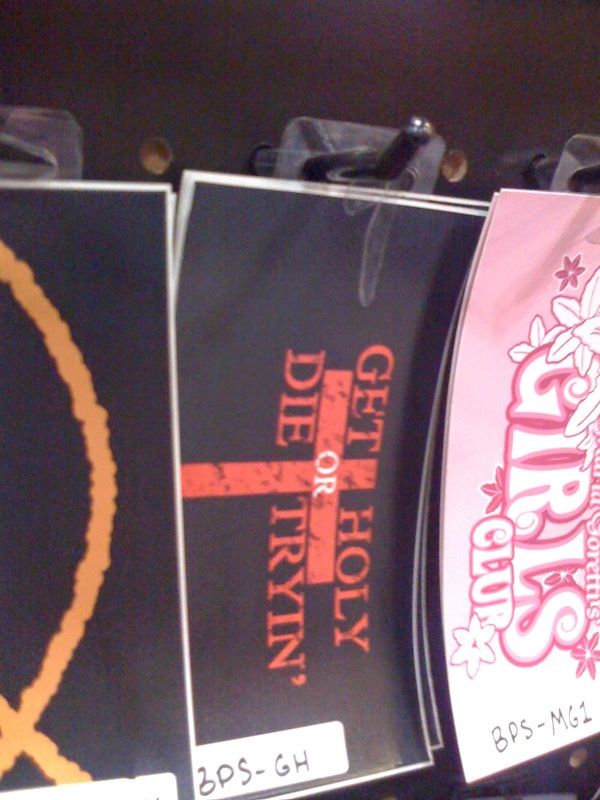 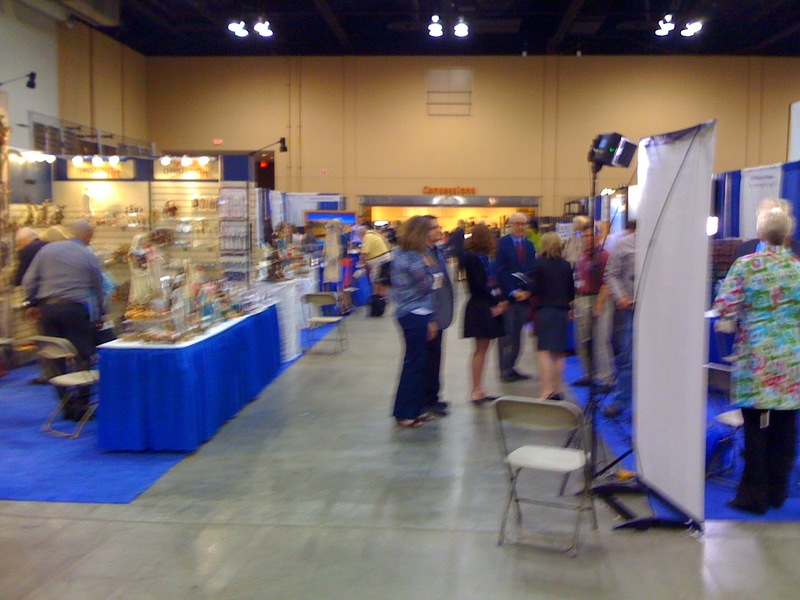 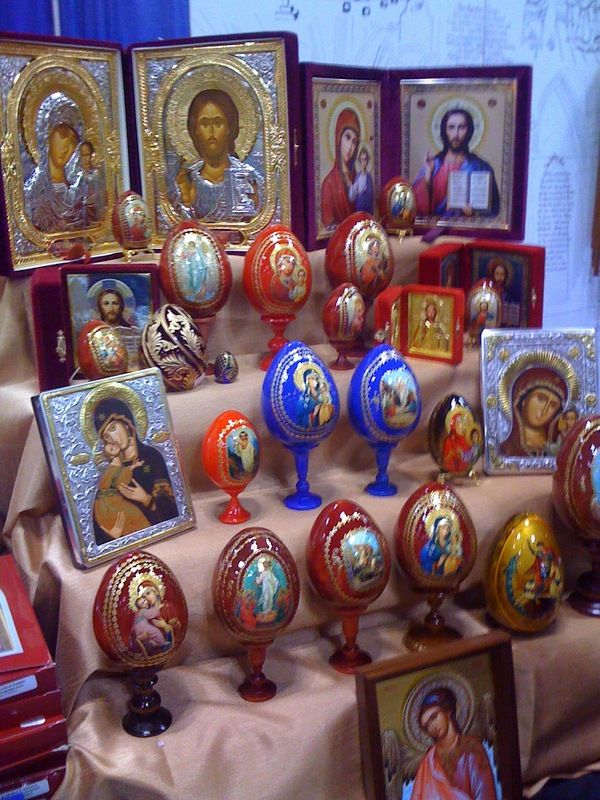 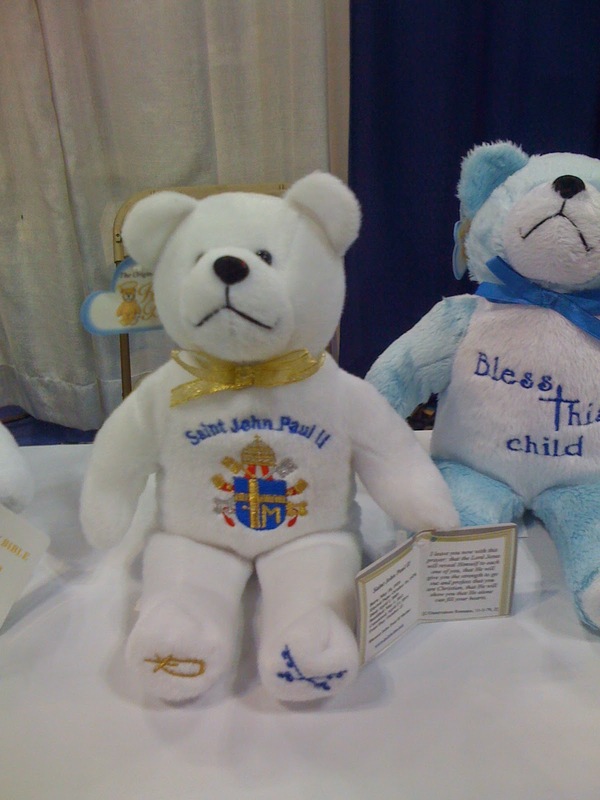 A Pius Geek: Photos from the Catholic Writers Guild Conference. 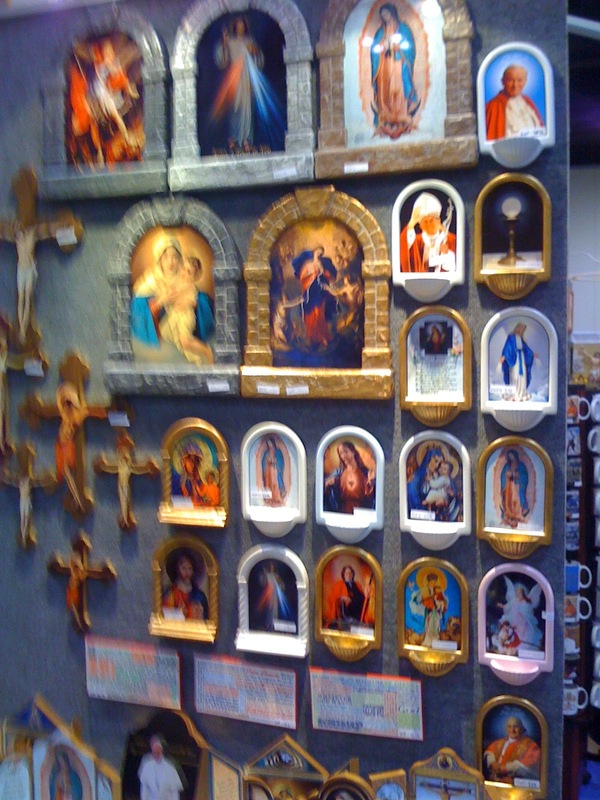 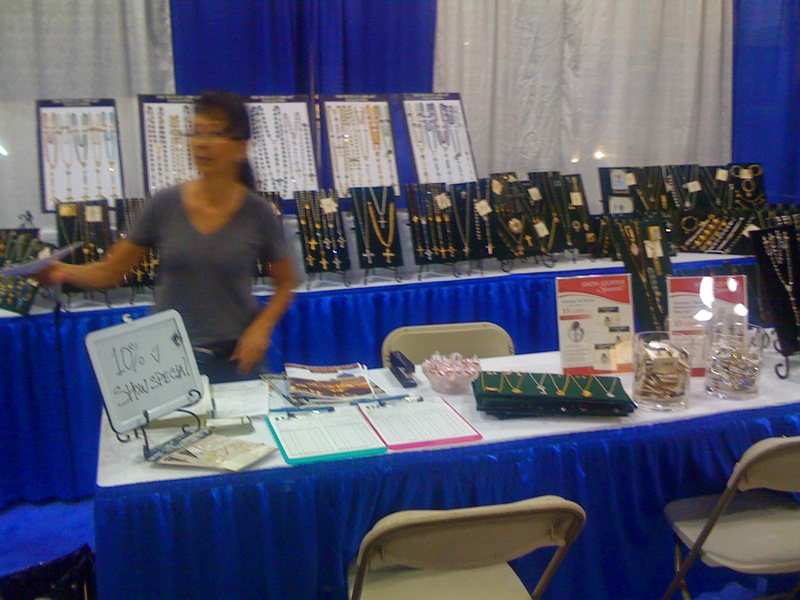 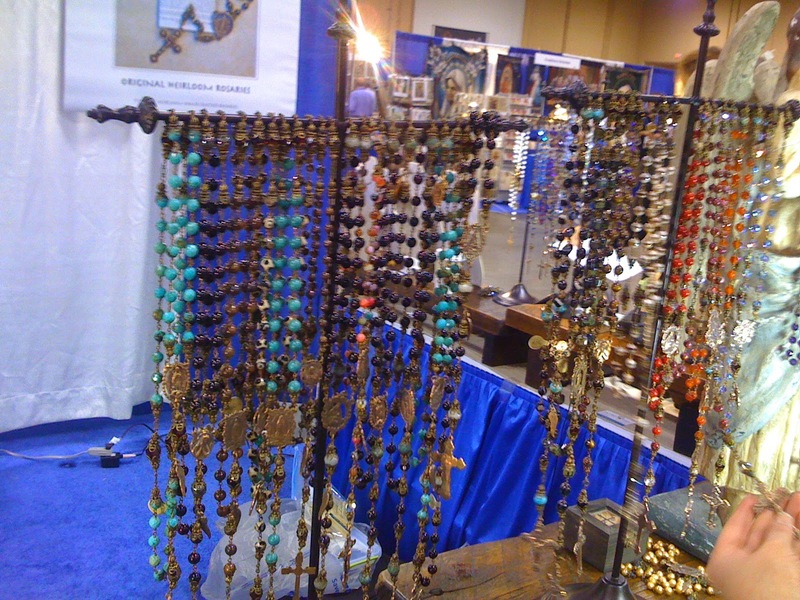 Photos from the Catholic Writers Guild Conference. 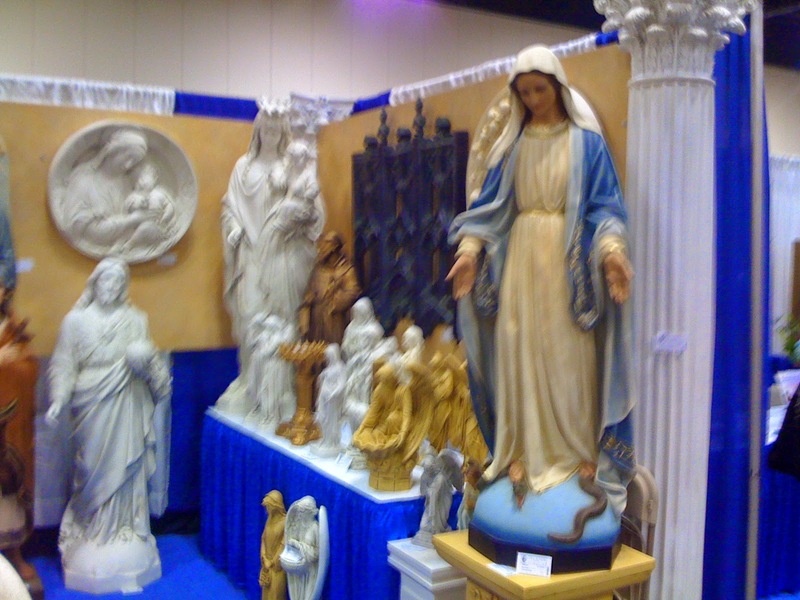 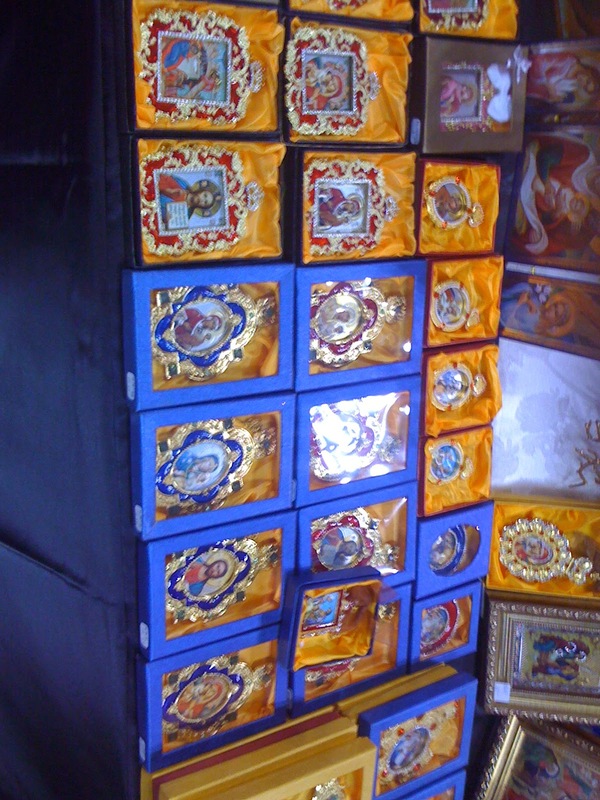 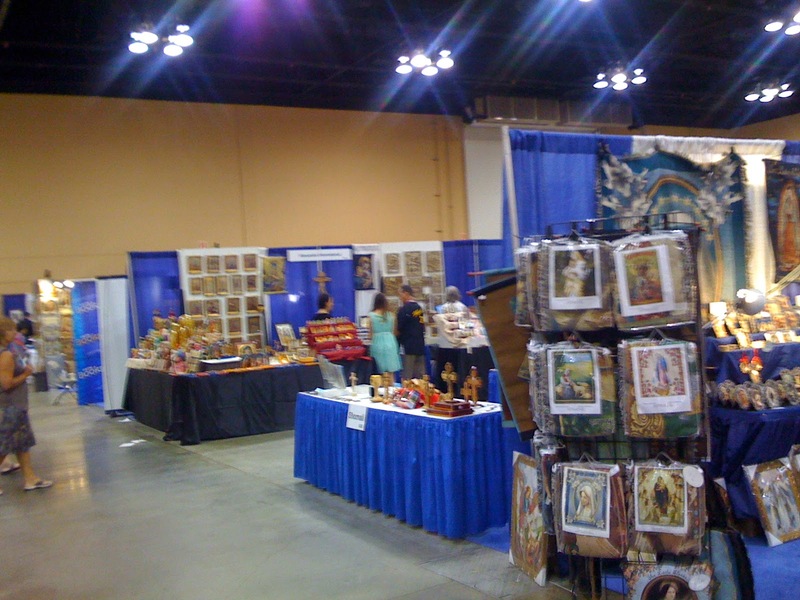 There is a lot -- and I mean a LOT -- of photos from the Catholic Media Network conference. 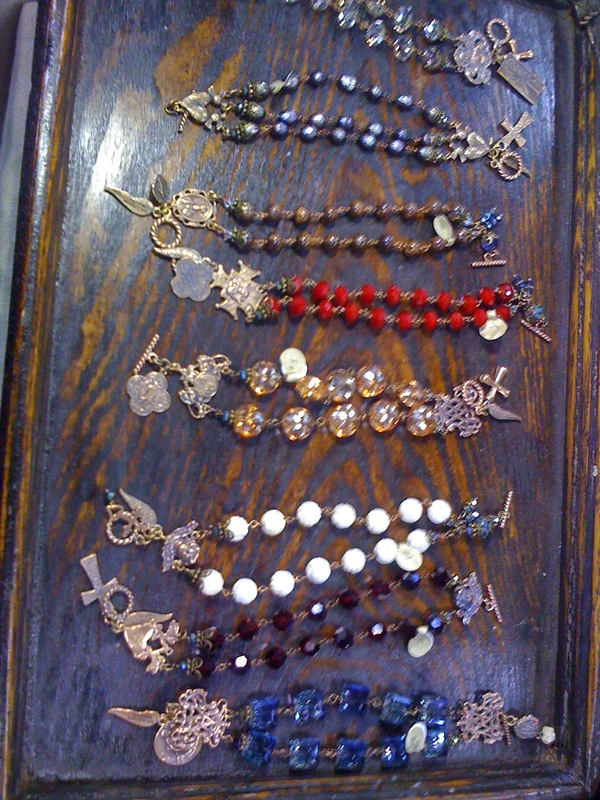 You can find them on my Facebook page. 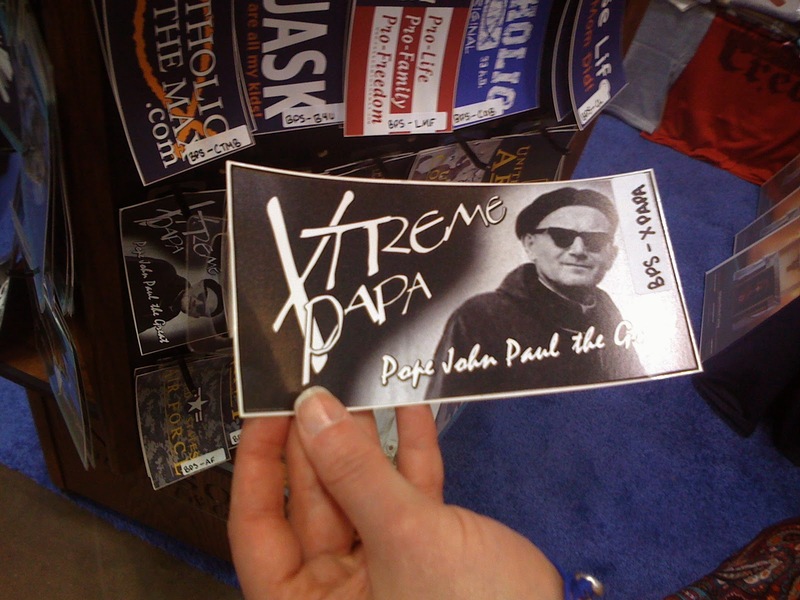 But if you aren't a fan of The Pius Trilogy on Facebook, you haven't seen them. 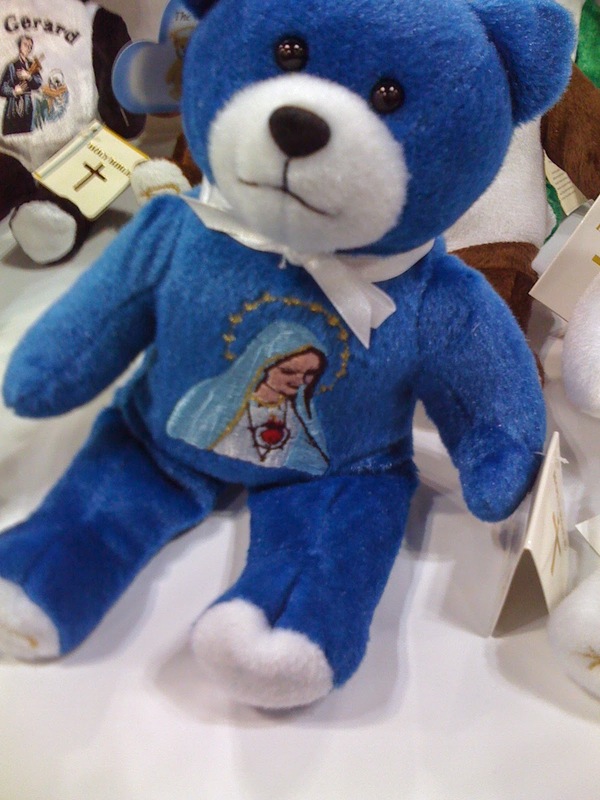 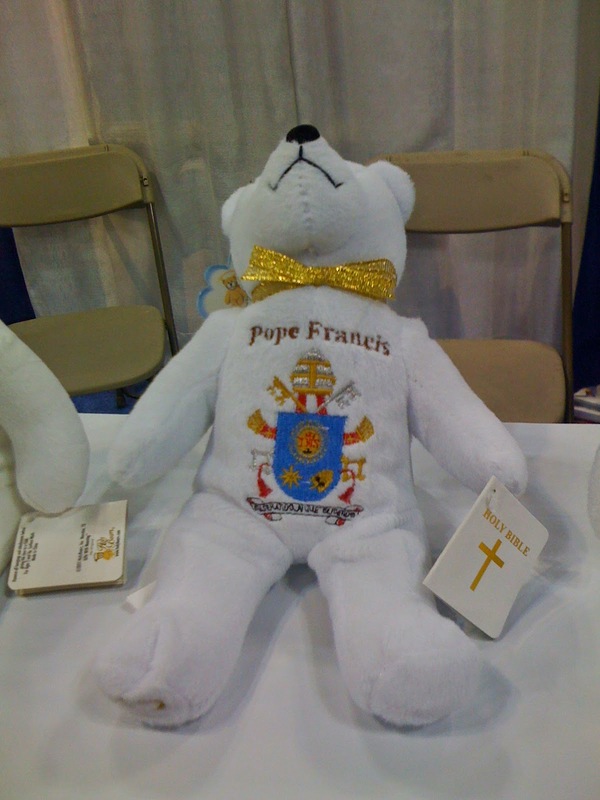 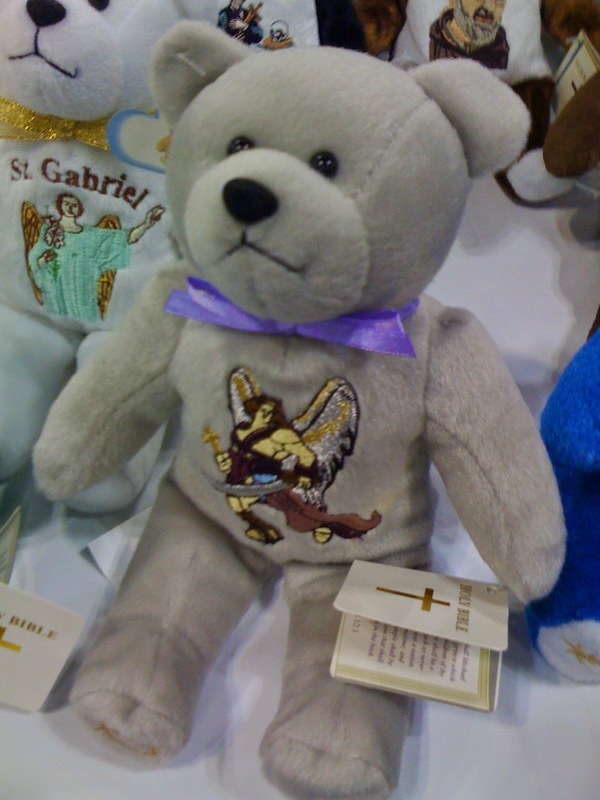 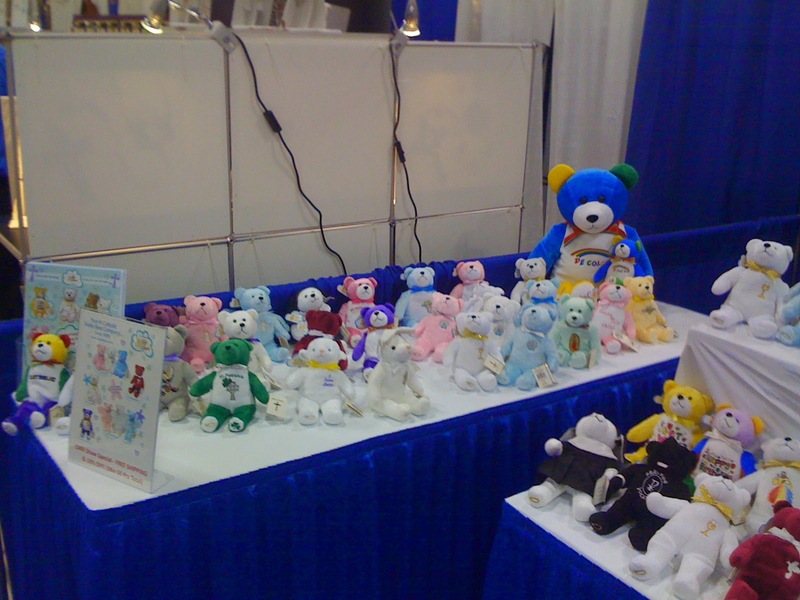 In the beginning, there were Catholic Teddy Bears. 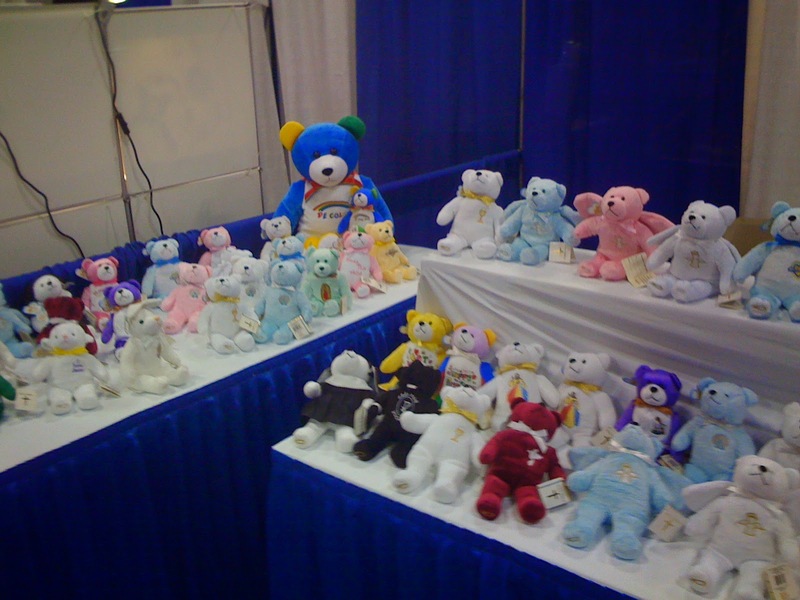 Lots of Teddy Bears. 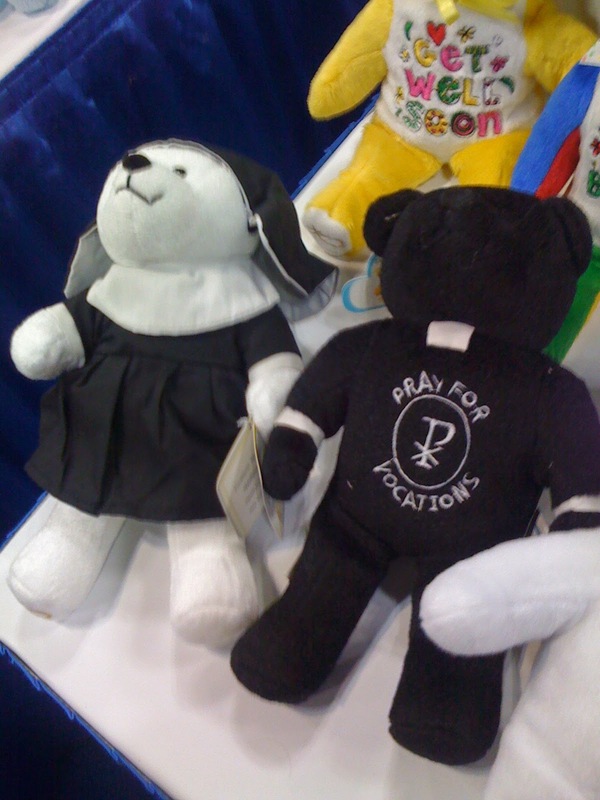 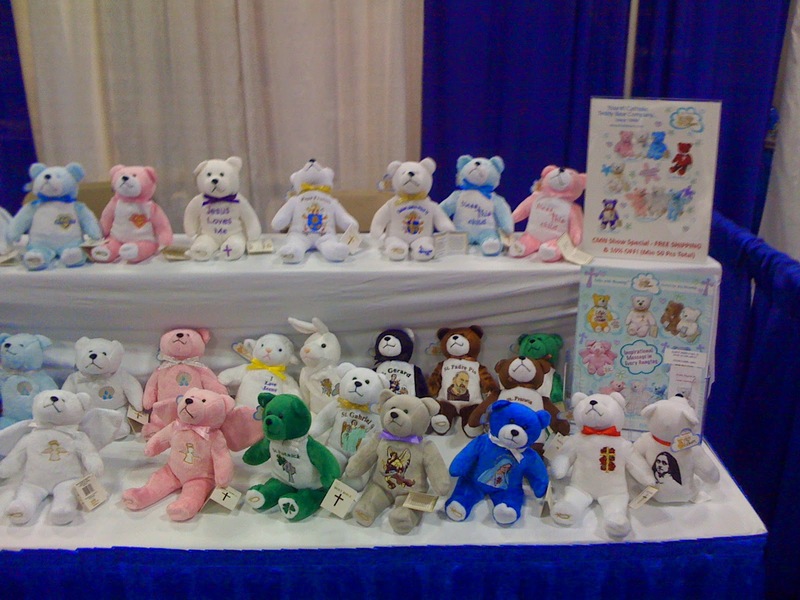 Including nun and priest bears. 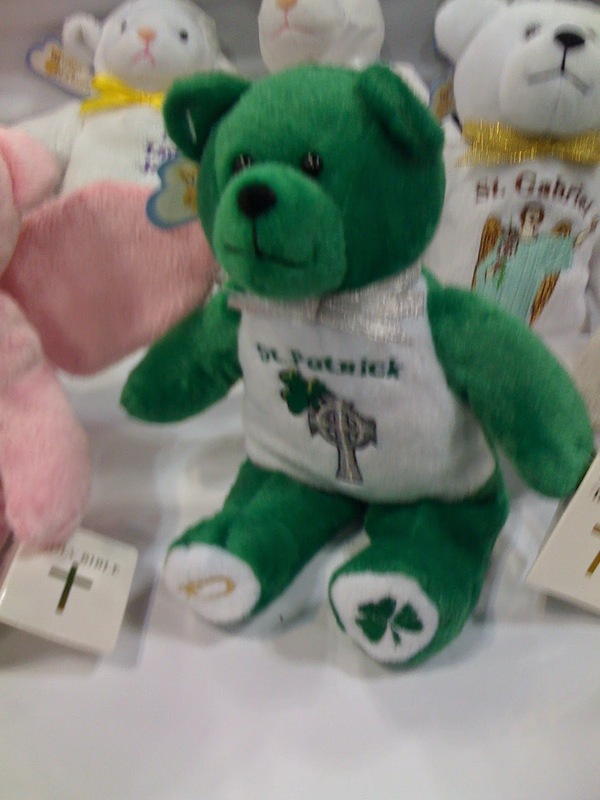 And a St Patrick bear.